Are you looking for best Free WordPress resource? if your answer is yes, you are in the right place. 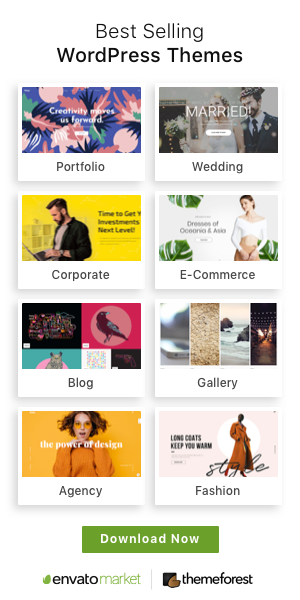 Also, if you are confusing to choose the best WordPress themes for your website and search best WordPress plugins for a particular task then this website is only for you. We are here to help you any issue that related to WordPress. In our blog you will find great helpful tips and tricks for your blog. We help you to find the best WordPress themes, plugins, resource related to your niche or the specific category. However, if you take a look at your website then you find will there are so many free & premium WordPress themes and plugins for our visitors. You can choose one of them easily from there and most of them are highly standard professional template. Also, we have updated every single post regularly and weekly we added new posts on our website. So don’t forget to visit our website every single day to get new updates and discounts on several items. We promise every single day you will see some of the best WordPress resources on our website. 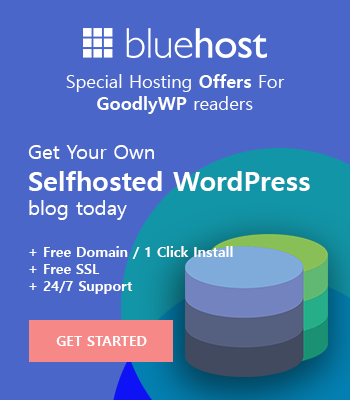 We GoodlyWP team members are specially working to collect the best WordPress helpful resource, themes, and plugins for our visitor. Every single item is well researched and handpicked collection. So you don’t have to worry about the quality. We ensure the quality. However, If you are still confused to take the right decision to choose the best themes, plugins or hosting for you then feel free to contact us using the contact form. or mail us [email protected] Our expert team members will reply to your message within 24 hours. So don’t hesitate to contact us when you face any problem. We are trying to increase our WordPress resource. So, if you see any necessary important things that are missing from our blog, then you can recommend us. Although, we are working so hard to add more and more information to our website.